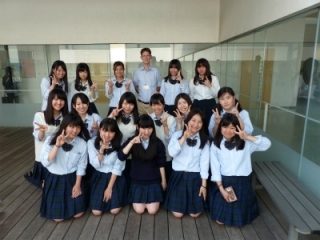 We are the English Speaking Society of Chiba Keiai High School. 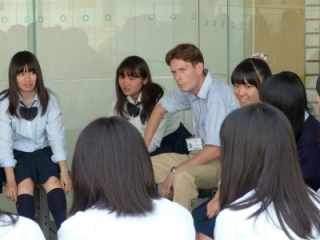 We meet every week and use English in many different situations to practice and improve our English ability in all areas, Speaking, Listening, Reading and Writing. 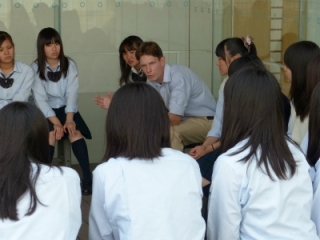 We do role-plays, games, listening tasks, reading, speech contests, and sometimes have fun outside using English!